“News flare” just always seems more appropriate than news flash. There’s some big news for the blog this week. 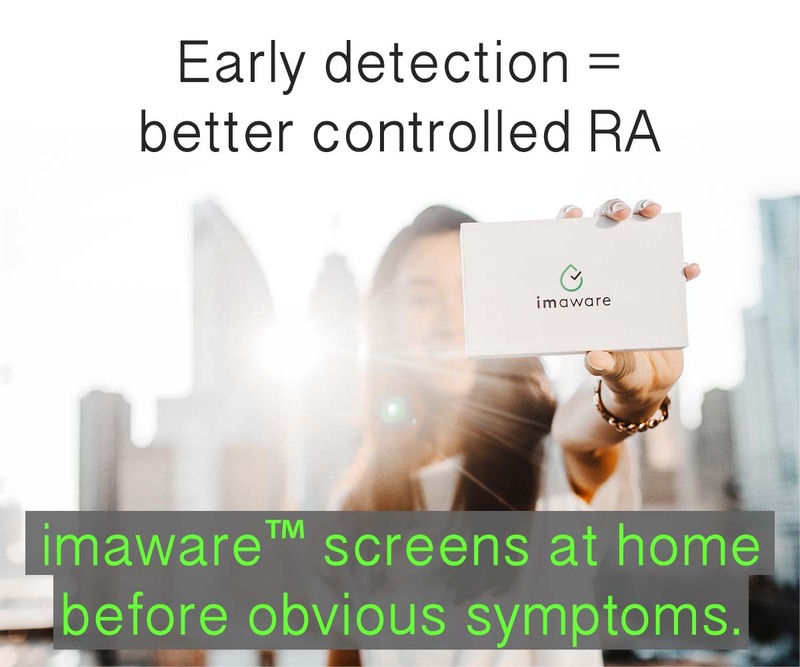 News for the blog is news for all of us since the Rheumatoid Arthritis Warrior blog represents the viewpoint of the patient living with the invisible illness of RA and the similar autoimmune rheumatoid diseases. 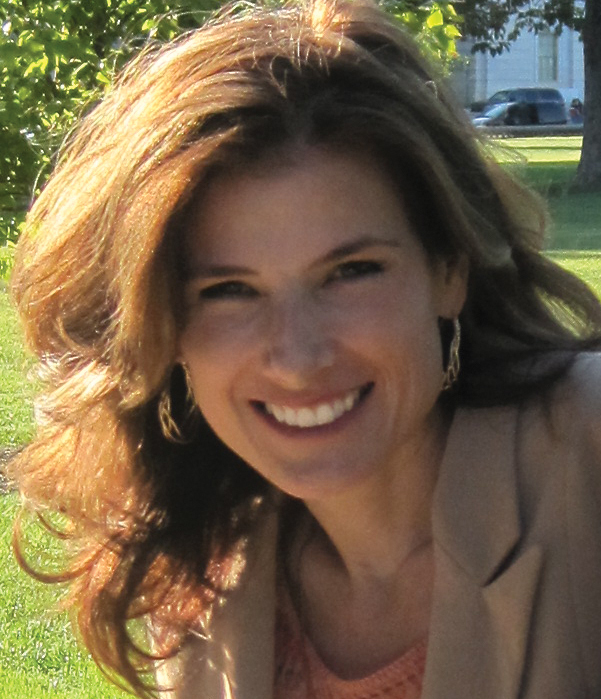 Invisible Illness Week is the creation of Lisa Copen of Rest Ministries. Many health blogs are discussing invisible illnesses like Rheumatoid Arthritis this week. There will also be a week of panel discussions on Blog Talk Radio which are broadcast online. Blog Talk Radio is a call-in format. Yours truly will be participating Wednesday, but please check the link for great speakers all week long. I will be taking the blog to the ACR meeting November 6-11 in Atlanta. I plan to attend as many sessions as possible as a member of the media. I’m so thrilled you will be participating on our parenting panel! And so happy for you to be going to the conference for rheumatology. glad to know we have people like you collecting information for us as well as reporting on the overall tone of it all! Thanks to all, like yourself,Kelly, and Lisa Copen that are doing what they can to advocate for those with RA, and other invisible illnesses. Thank you Julie. Isn’t it better to know we aren’t alone?! Kelly- you are such an asset to the RA community. Thank you for attending the conference on behalf of all of us who can not. I am thankful to have someone like you tirelessly working to promote the truth about RA. Marie, Thank you so much. 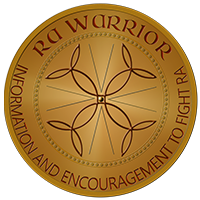 Kelly, I am very proud of the recognition you have gotten that you so deserve and grateful for all your effort and support for RA Warriors. You are appreciated every day. 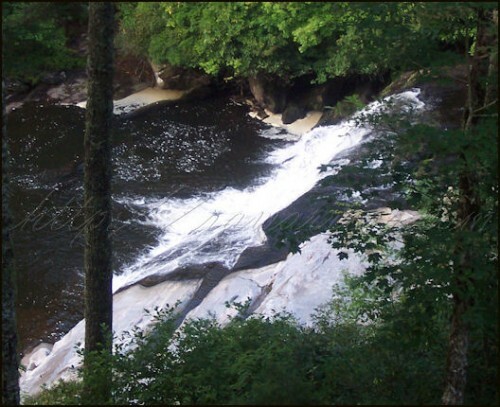 Kelli – I live in a town just outside Atlanta. Can’t attend the meetings, but would LOVE to get together with you while you are here. I’ve had sero-positive RA for about 6 years, now, but one internist I used to go to thought I had a “simmering” case of sero-negative RA for nearly 25 years before I was actually diagnosed. No visible joint destruction, but lots of pain and incredible fatigue. I really identified with your description of going to the grocery. All I can say is “thank GOD for the electric carts most groceries have, now!” I won’t go to one that doesn’t. If we can get together, one of my grandsons will probably be along to push my wheelchair. Why the dickens Medicare and Medicare supplements can’t get it through their heads – I don’t need a wheelchair in the house at the moment. I need a scooter to use outdoors and at malls and at groceries, etc. Without one, I’m almost totally confined to the house! Anyway, let me know. You can reach me at: ewriggs@yahoo.com. Elizabeth, emails cannot get thru. I used your spam blocker 3 times. Can you add me to your email list?